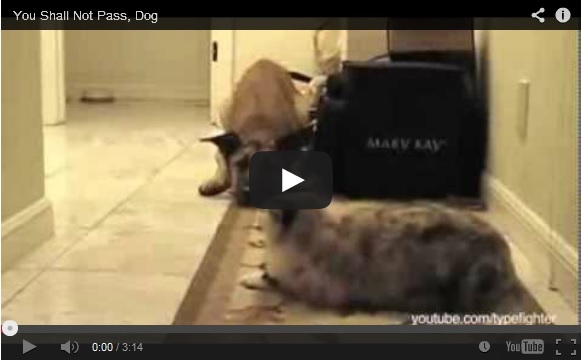 Cats vs Dogs… the age old question. 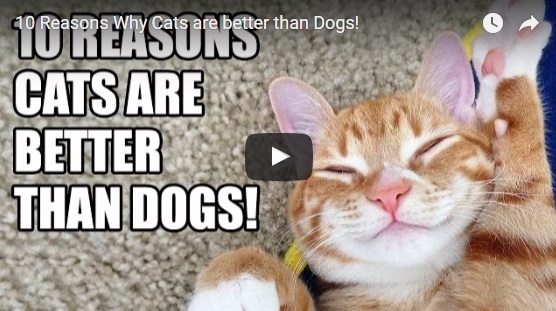 This video is giving some reasons that cats are better than dogs… Do you agree? ← Baby Polar Bear’s First Steps In Snow. So Cute!